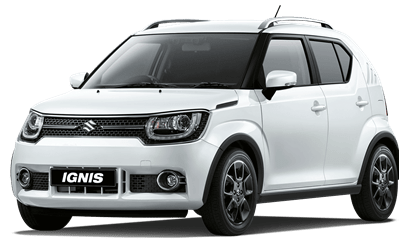 Suzuki is a Japanese car manufacturer that’s stood the test of time, producing classic vehicles such as the Jimny or the Vitara. 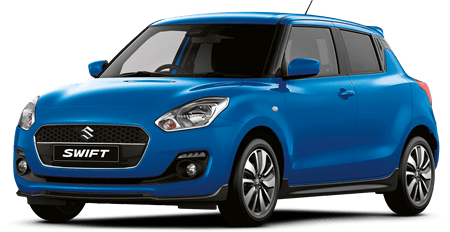 Their latest model line-up includes a vast range of different vehicles to suit anybody whether it’s for commercial or family use. At Flexed, we’re pleased to be able to offer fantastic vehicles from the Vitara to the SX4-Cross. Both are compact SUVs, that’s well equipped and ideal for those looking for the best value for money. Not found the model you want? Stay up to date with this page as we continue to add more vehicles onto our fleet. If there’s a specific model you’re interested in or if you’d like more information about short term leasing or long term rental please contact us today!